This 4 bedroom, 3-1/2 bath, 4,100 sq. ft. reproduction farmhouse on a 10 acre property is offered for sale by Keller Williams† for $1,785,000. For more photos and info see: 3939 Thisal Lane. To arrange a private showing call Debra today at 215-801-7661. 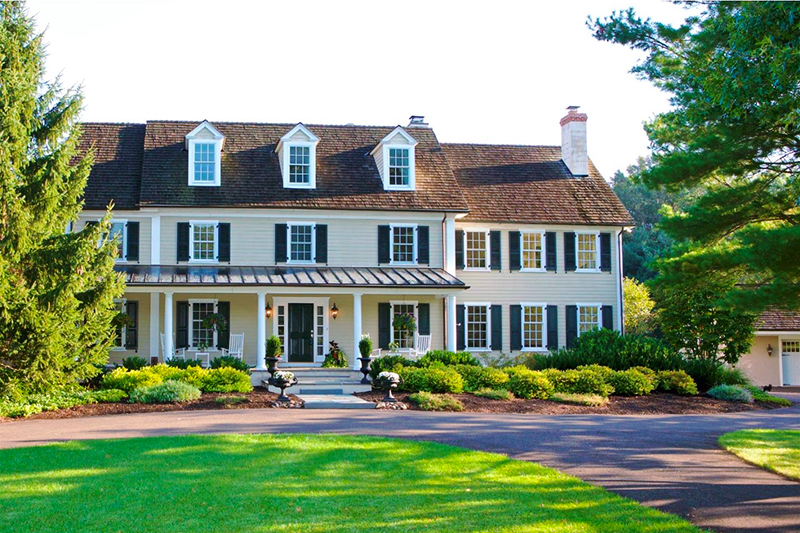 Browse more than 230 luxury homes currently For Sale in Bucks County.